About Us – Eagle Insulation Inc.
Eagle Insulation was started in 1985 as a partnership consisting of Eagle Insulation and Eagle sealcoating and paving. 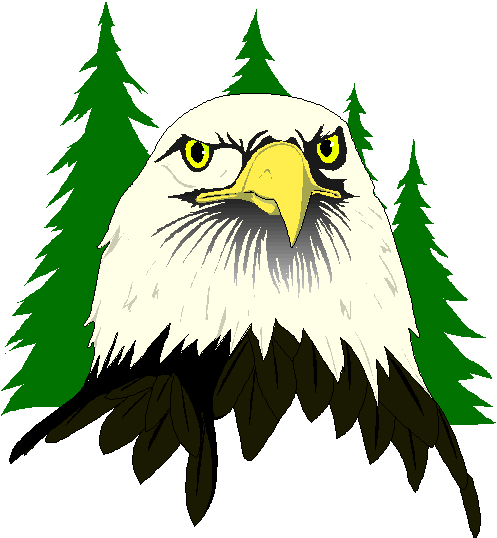 Serving the northwest for 11 years before the partnership dissolved and Eagle Insulation Inc. was purchased by the current owners. Remaining at the original location on Wyoming ave for the next 11 years. We moved into our new building at 11017 N. Government way Hayden ID in 2007. We are committed to continuing our 31 years of service to the northwest far into the future from our new location. We believe quality of service is important, and thats why we pay attention to the details. We will work closely with you to ensure that our bid meets all the needs of your project, however big or small. So that your building is comfortable and energy efficient. Why we don't like to give phone quotes. We believe in giving you the most accurate quote we can. And that means getting to know your project and ensuring that we have a complete and customized quote that fits your project goals. It may be a little slower but it ensures that you get the best possible price and insulation for your project. If your project is already framed up, we will make a site visit to bid the project. Although not necessary we do encourage the project manager or owner to meet our estimator on site so we can walk through the project and address any special requirements or questions you may have. We can also provide bids from blueprints, submitted electronically by e-mail or as paper copies dropped off at our office for review. Our installers are highly trained and proficient, ensuring we complete our work on time and is of the highest quality. Contact us today to schedule an appointment for a site visit or drop off a set of plans.